Thanks to Pinterest I’m a little obsessed with creative ways to gift wrap and package gifts. Last year I gave my aunt a manicure in a jar and this year I put together a winter survival kit for her. 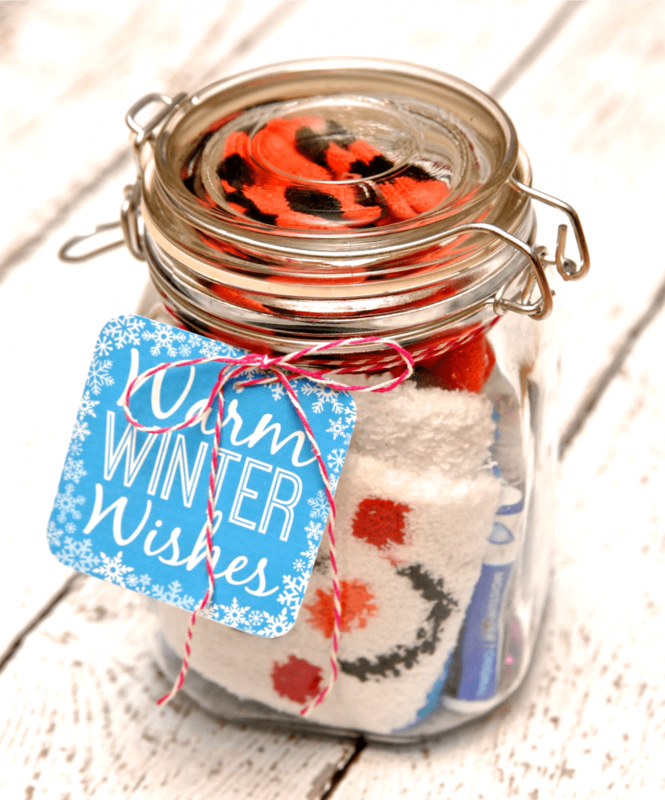 In this jar I put some essential winter items to help her feet, hands and lips during the cold winter months along with some delicious hot chocolate. 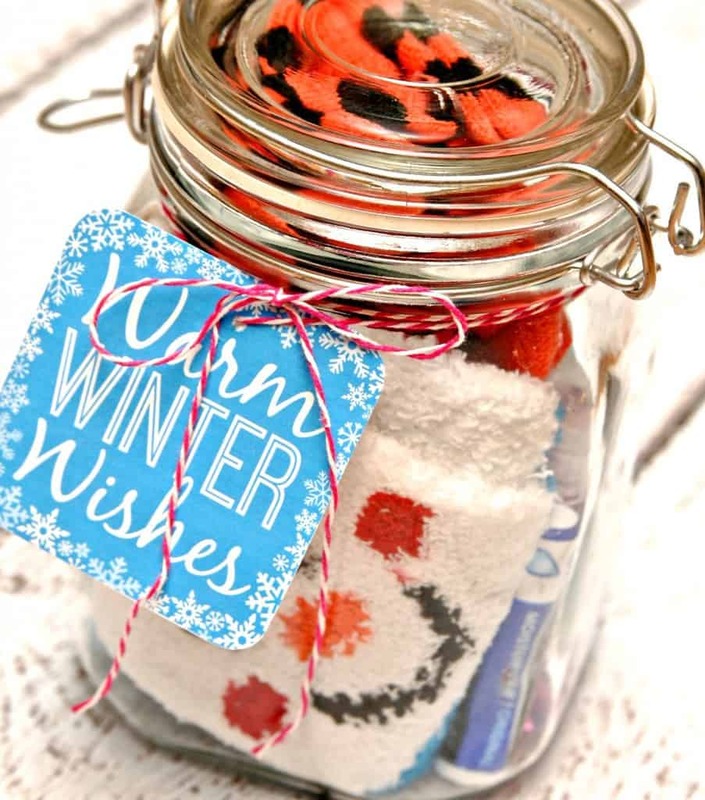 Place everything in a jar and add this gift tag I created. That’s it! Now you have the perfect gift for someone during these cold winter months. 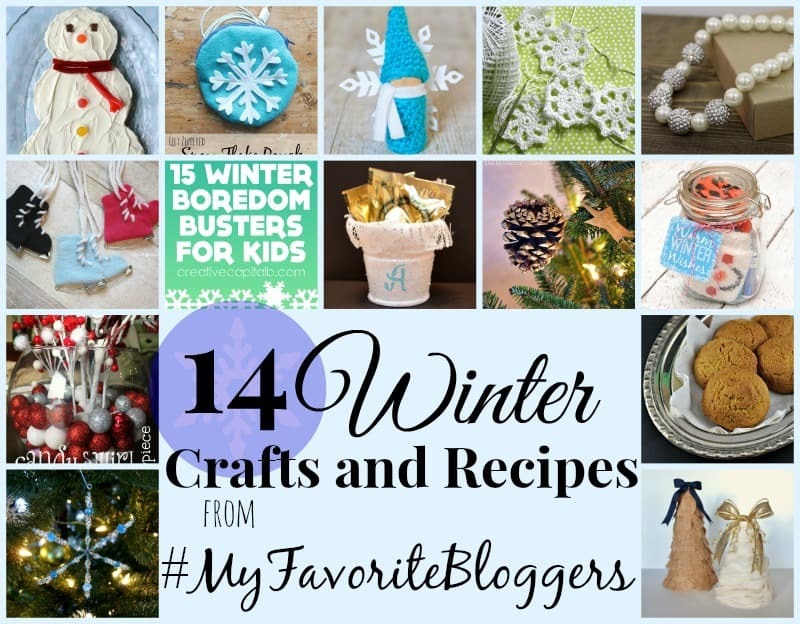 A few of my favorite bloggers are sharing more awesome winter craft projects and recipes. And check out what they are sharing! Peppermint Sugar Cookie Snowman / Zippered Snowflake Pouch / Crocheted Winter Gnome / Crocheted Snowflake Pattern / Winter Princess Pearl Necklace / Safety Pin Ice Skates / 15 Winter Boredom Busters for Kids / Winter Party Favors / Gold-Brushed Pine Cone Ornaments / Winter Gift in a Jar / Candy Swirl Winter Centerpiece / Egg Nog Cookies / Easy Beaded Snowflakes / DIY Christmas Trees. 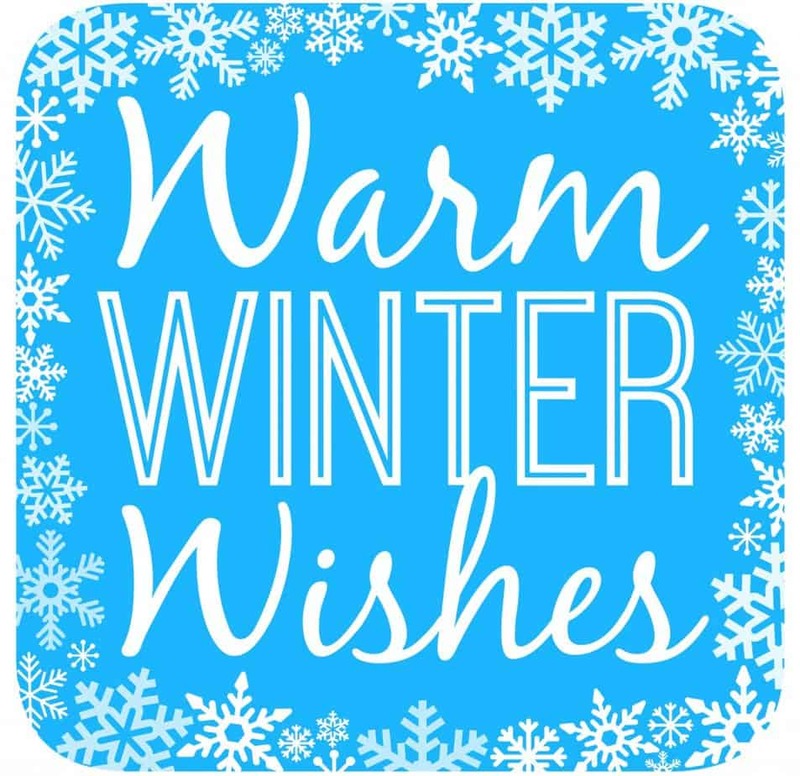 What’s your favorite winter craft project? I love this idea! 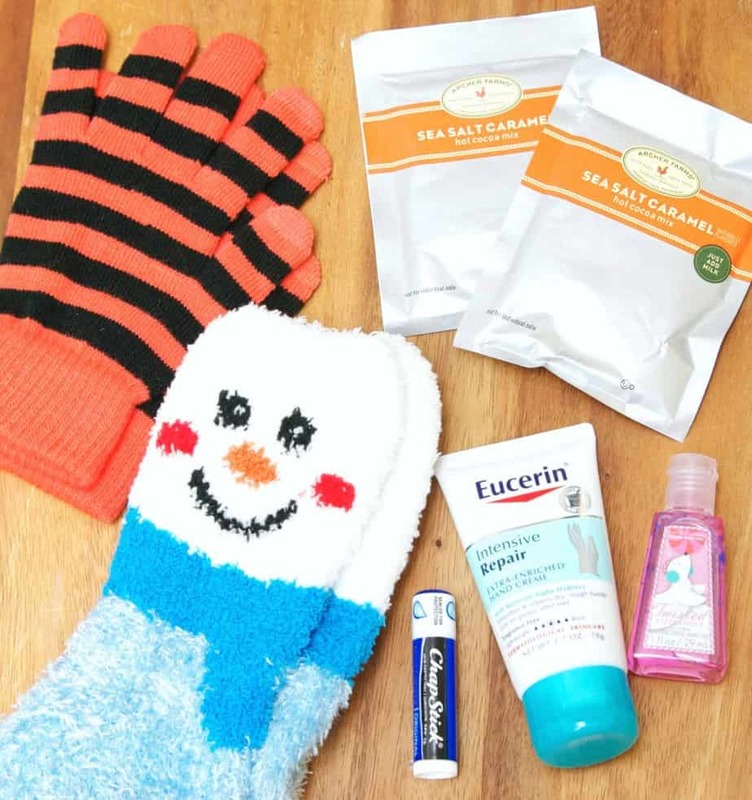 A winter survival kit is something I would be thrilled to receive! This would make a great neighbor or teacher gift! 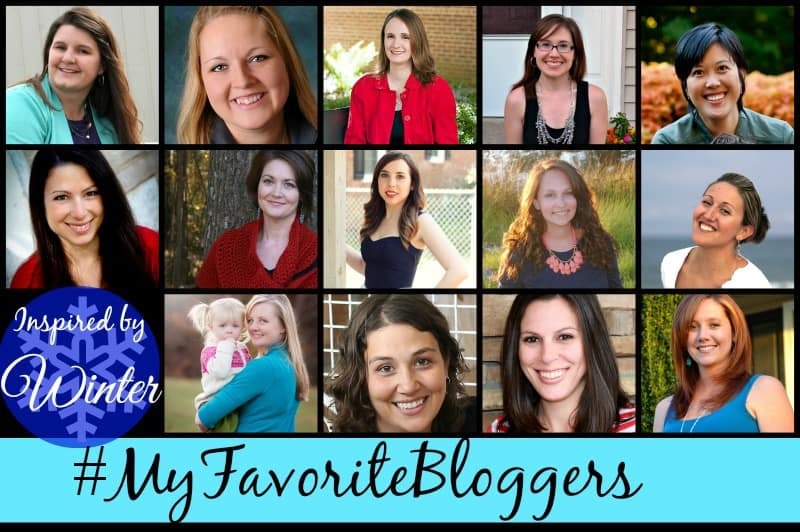 I love little care packages – so much fun! 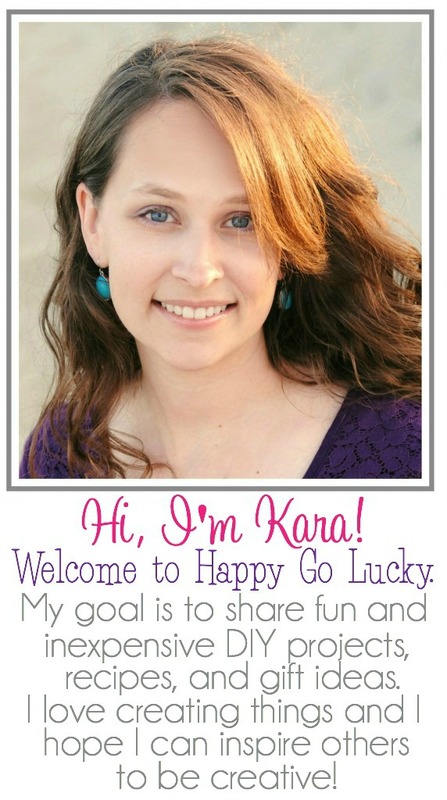 Kara, what a great gift idea! LOVE it! HI I can’t download the gift tag..Can you help?